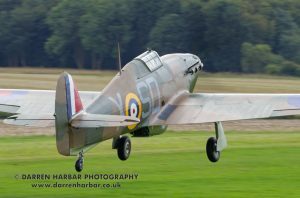 Following a lengthy restoration project, Hawker Hurricane Mk I V7497 took to the skies again on 31st August 2018. 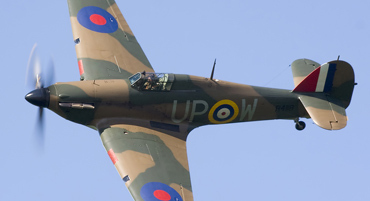 In the capable hands of Stu Goldspink, one of the world’s most experienced Hurricane pilots the fighter flew from Elmsett airfield. The first flight went well and a second flight was made later in the day as well. A lengthy test flight process followed ensuring that everything was working as it should. 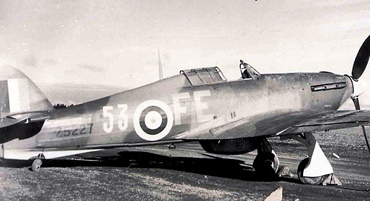 With the test flying completed the Hurricane was delivered to its new home of Duxford in September, more on which will follow in a later post. 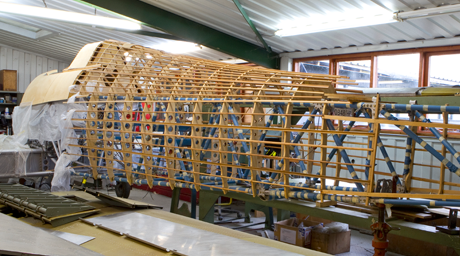 The culmination of this project marks the successful completion of another Hurricane restoration by Hawker Restorations. Watch this space for further updates on the next project we have lined up.